Can you hop like a frog while clucking like a chicken? 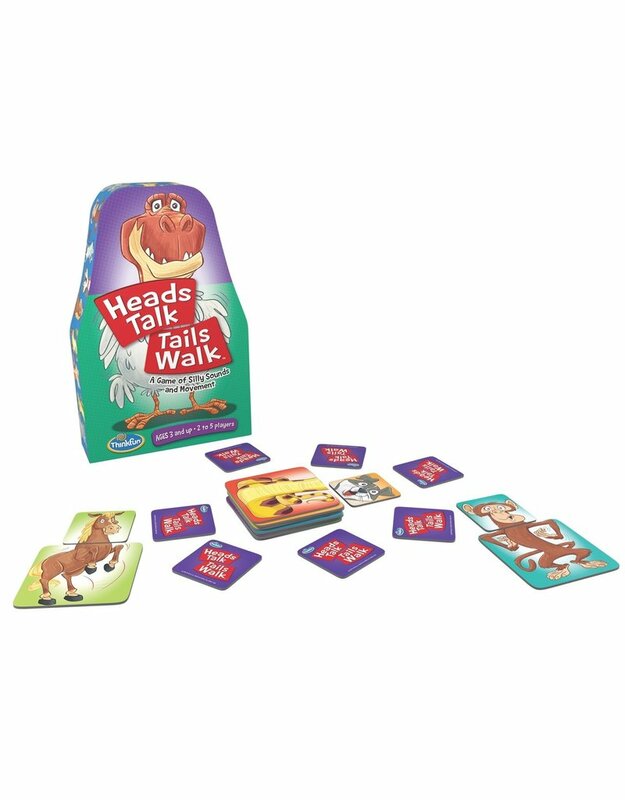 Have a blast trying with this delightfully silly game for ages 3+. Players try to match hidden head tiles to the correct body tiles. If the head and body don’t match, the real fun begins! Players walk and talk like the mismatched tiles—with hilarious results!